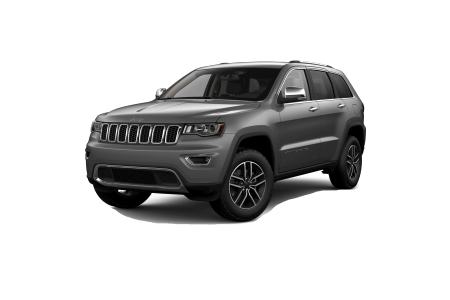 Jeep Dealership | Duluth, MN | Superior Chrysler Center " "
OverviewWhether you’re commuting to work or trekking out to Fond du Lac for some skiing, every road trip is an adventure in a Jeep SUV from Superior Chrysler. 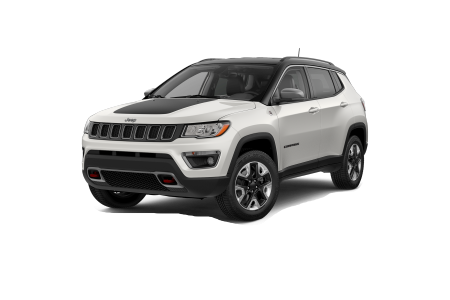 Our Jeep dealership near Duluth, Minnesota, has the Jeep SUV of your dreams for sale, including the Jeep Compass, a compact SUV with a 4×4 system that’ll take you through any weather. 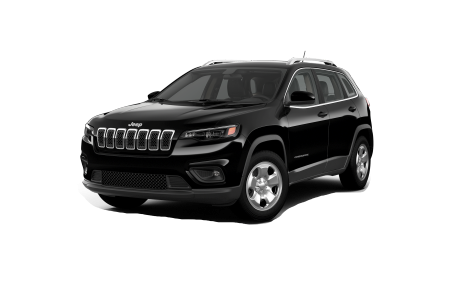 Check out the new Jeep Cherokee for sale, a well-sized crossover with a smooth ride and exceptional tech, or the plush and powerful Jeep Grand Cherokee, a versatile family car that feels, rides, and tows like a full-size SUV. 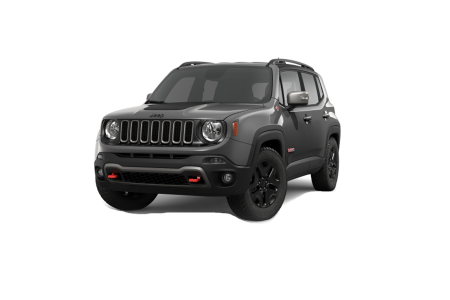 Go for the nimble handling and classic good looks of the Jeep Renegade, or opt for un-matched off-road capability and the iconic profile of a winner-take-all Jeep Wrangler. Lease a new Jeep model at your local Duluth, MN dealership. 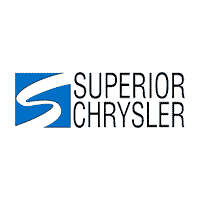 Drive the dream in a Jeep crossover or midsize SUV from Superior Chrysler. 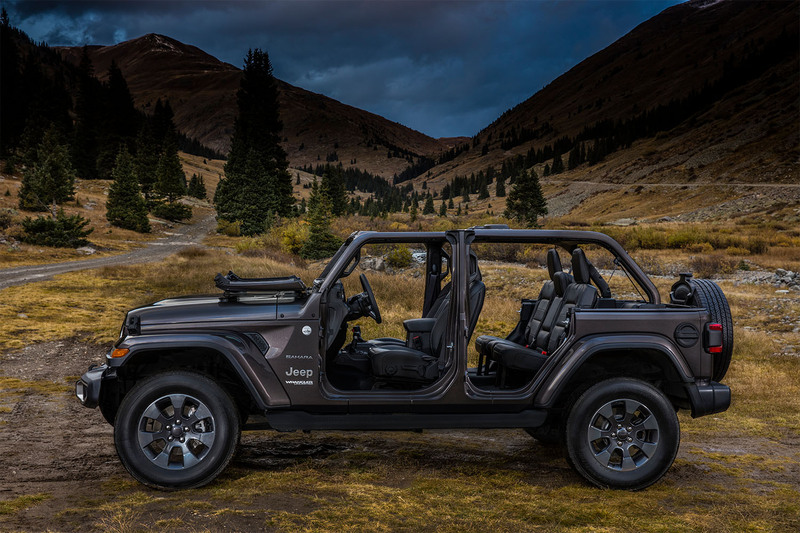 Our finance center near Duluth, MN, has the experience and connections to make it happen with guaranteed credit approval and customized Jeep financing. Buying a new Jeep SUV is a big deal, and one which we think ought to be exciting and fun. Browse the whole thrilling lineup of Jeep SUVs in our new inventory, and swing by the dealership for a test drive you won’t soon forget. At Superior Chrysler, we keep routine Jeep maintenance and repair simple and affordable, so you can keep the good times rolling. Our Jeep certified technicians are on site six days a week to manage your oil change or transmission repair. Estimates are free, as are WiFi and shuttle service. 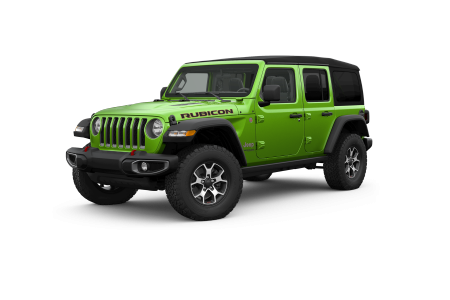 Moreover, we are your one-stop shop in Duluth, MN, for genuine Jeep accessories and Mopar performance parts. Stop by our parts center Monday through Saturday, or schedule service online anytime.